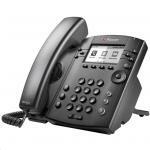 Polycom 2200-40450-025 VVX 201 2-line Desktop Phone with dual 10/100 Ethernet ports. 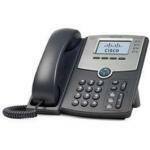 PoE only. 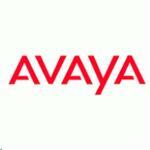 Ships without power supply. 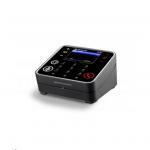 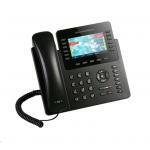 Polycom SoundStation IP6000 (SIP) conference phone. 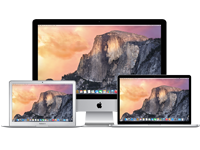 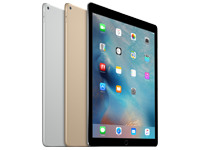 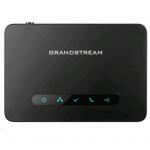 AC power or 802.3af Power over Ethernet. 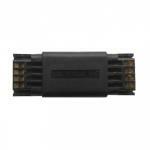 Includes 100-240V power supply, 0.4A,48V/19W Aus/NZ power plug 7.6m Cat5 shielded Ethernet cable Power Insertion Cable. 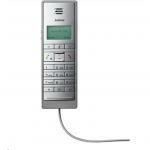 Expandable. 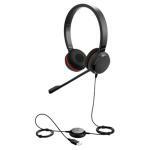 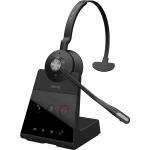 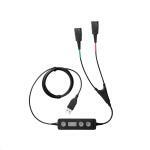 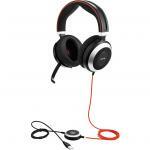 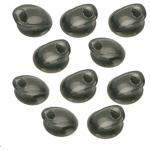 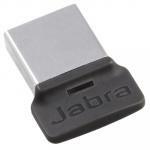 Jabra 265-09 Link 265 Supervisor Cord an effective way to train your agents. 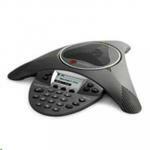 Supervisors can either stay muted or join the conversation. 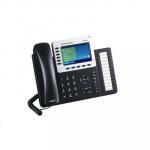 Polycom 2200-48450-019 Microsoft Skype for Business/Lync edition VVX 411 12-line Desktop Phone Ships WO power supply. 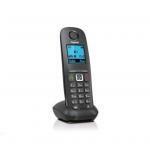 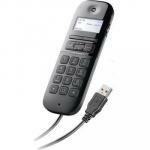 Plantronics Calisto P240 Corded USB Handset Standard LCD display and integrated speakerphone Next-generation portable USB handset makes the evolution to PC communications simple. 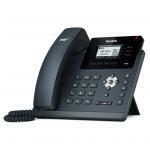 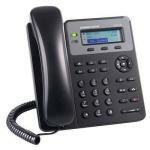 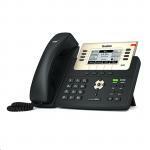 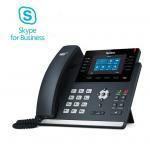 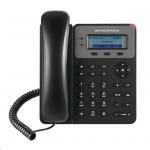 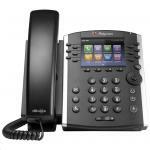 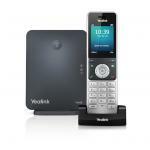 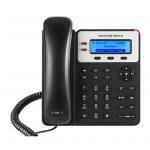 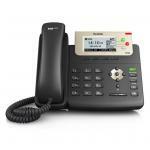 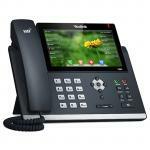 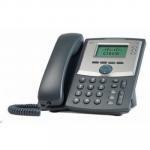 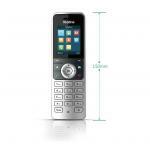 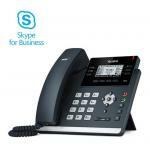 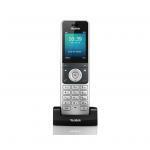 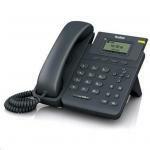 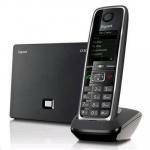 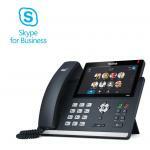 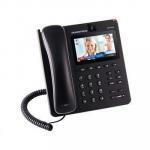 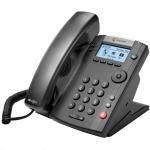 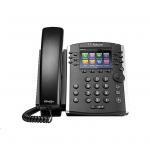 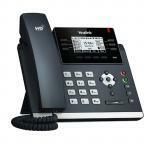 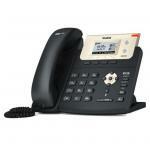 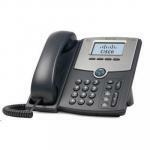 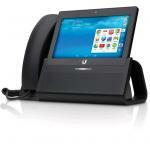 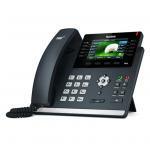 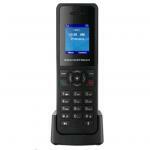 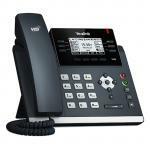 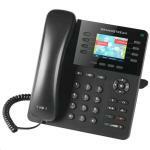 Polycom 2200-48450-025 VVX 411 12-line Desktop Phone Gigabit Ethernet with HD Voice. 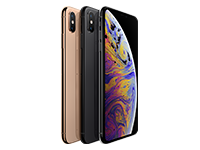 Compatible Partner platforms: 20. 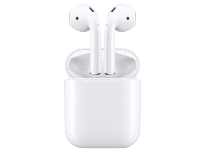 POE. 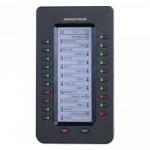 Ships without power supply.